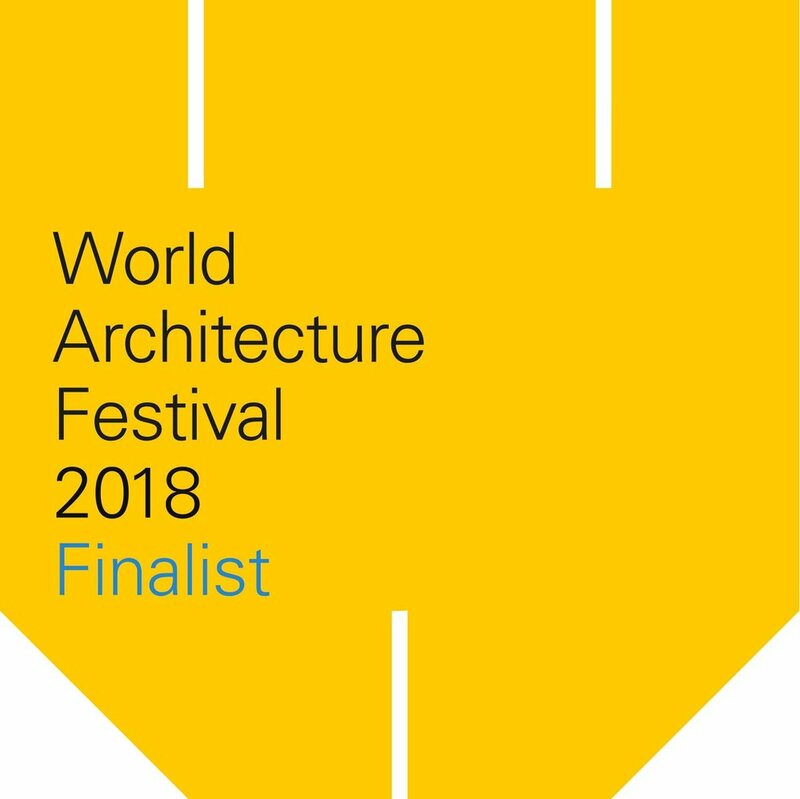 The team at Reiulf Ramstad Architects is proud to announce that our projects have been shortlisted in 3 categories for the World Architecture Festival 2018! Our project for Statsbygg at NTNU Gjøvik has been shortlisted in the category for "Higher education and research - completed building" as well as "Best use of certified timber prize". Our project in Ekeberglia for Two-in-One House has been shortlisted in the category "Villa - completed buildings". As part of the Arkitektur ut i verden / Architecture Go Global-program that Reiulf Ramstad Arkitekter is taking part of, we look very much forward presenting our projects at the World Architecture Festival 2018. Meet our team Reiulf Ramstad, Tjasa Mavric and Kristin Ramstad at WAF 28-30 November 2018 at RAI in Amsterdam!